Koffee With Karan 6: Prabhas to talk about his impending marriage, link-ups, Bollywood debut? It is highly probable that KJo may prompt Prabhas to spill some beans about his wedding, his alleged affairs and controversies surrounding his much-awaited Bollywood debut. For the first time ever on Koffee With Karan 6, Baahubali stars Prabhas and Rana Daggubati along with director SS Rajamouli will be gracing the couch in the upcoming episodes of Karan Johar's celebrity talk show. 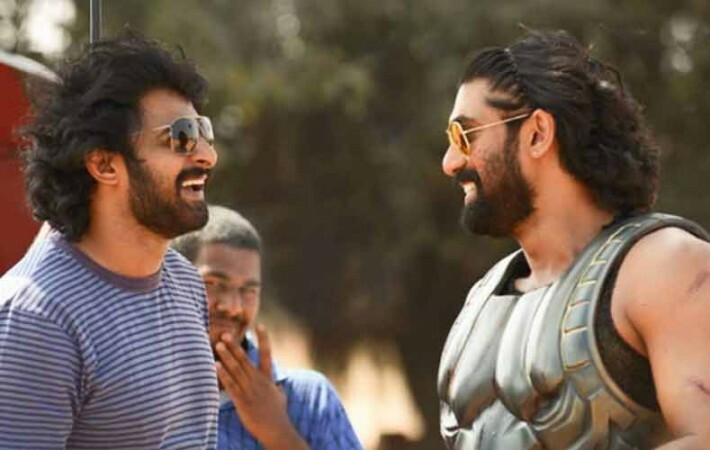 According to Bollywood Hungama, Karan Johar, who had turned distributor for Baahubali movie, has decided to bring Prabhas, Rana Daggubati and S S Rajamouli on the couch. And considering KJo's wit and show's format, we can expect Prabhas, Rana and Rajamouli getting bombarded with some burning questions about their personal lives. Prabhas has been in the news for quite a while now thanks to the conjectures surrounding his impending marriage. A lot has been written and spoken about his linkups with his co-stars and his wedding dates but there haven't been any official confirmations about it. 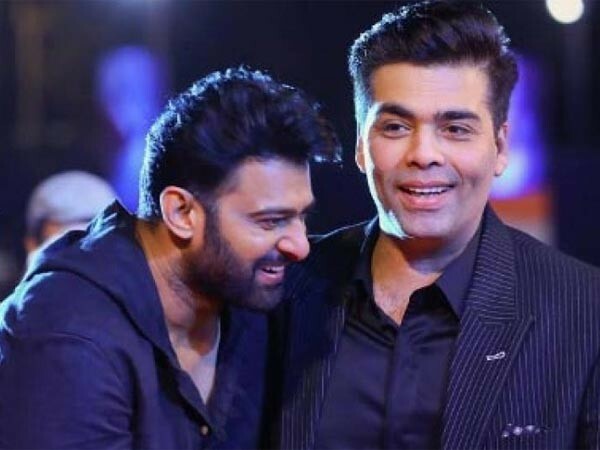 It is highly probable that KJo may prompt Prabhas to spill some beans about his wedding, his alleged affairs and controversies surrounding his much-awaited Bollywood debut. Rana and Rajamouli may join in as well and share some of their untold secrets on the show. It remains to be seen whether the three South stars will remain guarded or shock their fans with their goofy secrets. The Koffee with Karan 6 episode featuring Prabhas, Rana Daggubati and SS Rajamouli will reportedly be shot by the end of December.